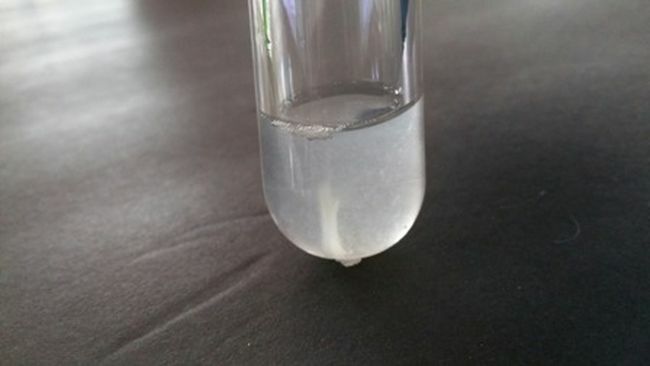 By 8th grade, kids are ready for more advanced experiments and activities, so inspire them with projects like extracting their own DNA or conducting fingerprint analysis. Below, our favorite 8th grade science projects and experiments. 1. 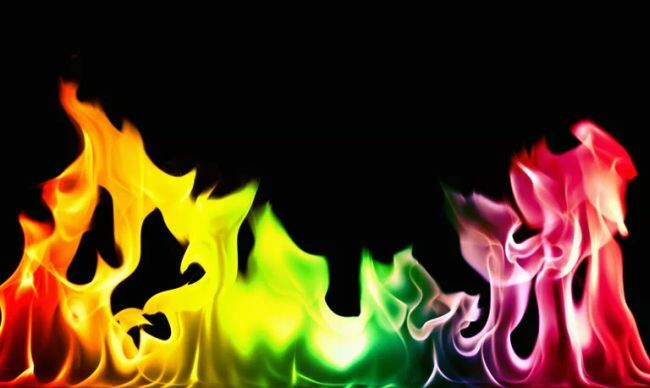 Create a rainbow of flames. You can change the color of fire by adding chemicals found at your local grocery store—what a sight! This experiment is easy to set up, but of course requires safety precautions. 2. Guide a growing plant through a maze. 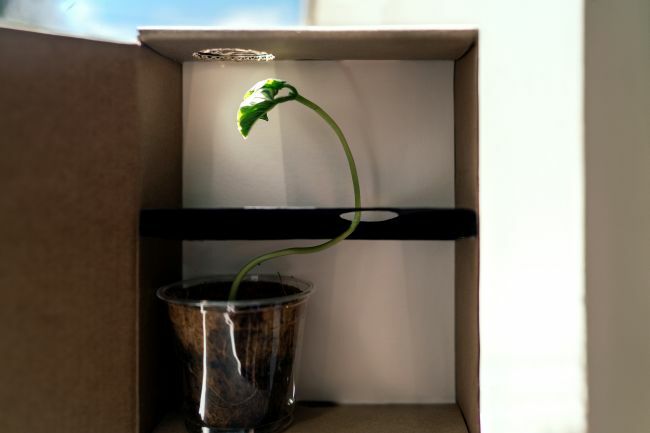 Prove that plants really do seek out the light by setting up a maze, simple or complex. This is a simple 8th grade science project with really cool results. 3. Teach a computer to play tic-tac-toe. 4. Construct a Rube Goldberg machine. Create a machine to complete a simple task in the most complicated fashion! 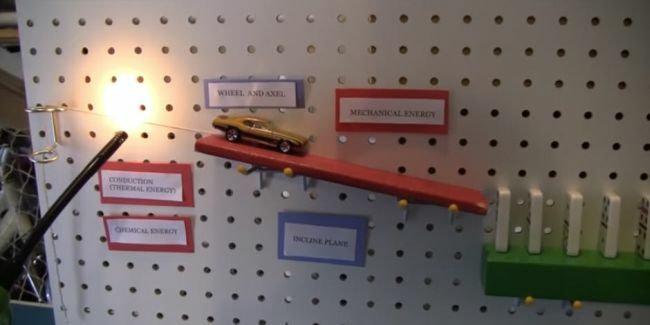 This is a neat 8th grade science project, because it allows you to use a variety of physics concepts in a fun way. 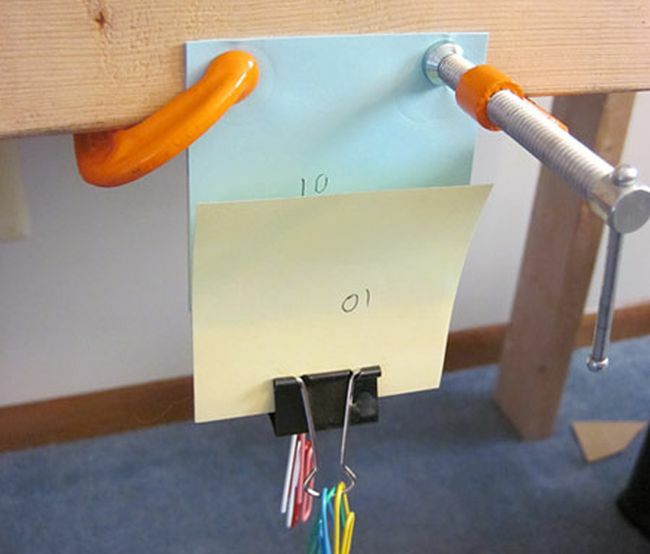 See an example in this YouTube Video, and learn more about Rube Goldberg machines here. 5. Block the sun’s UV rays. 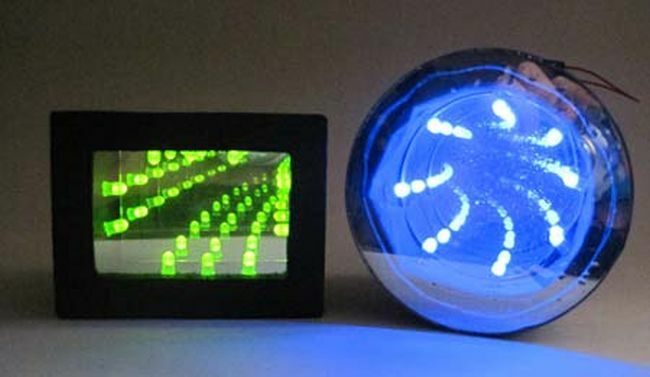 Use color-changing UV beads (readily available online) to test the protective power of medicine bottles, hats, clothing, and more. This is an 8th grade science experiment with nearly endless possibilities. 6. 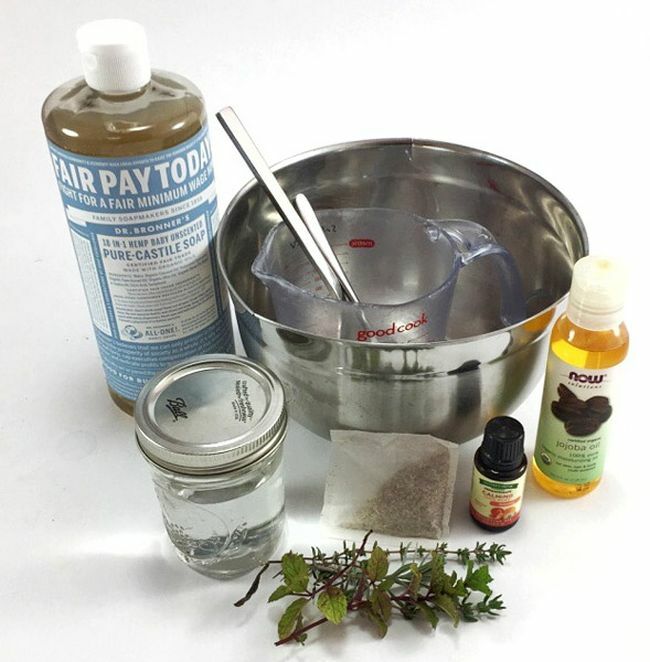 Concoct and test your own shampoo. Ever wonder what makes shampoo effective? In this experiment, you’ll cook up your own recipes and try them out to see which ingredients work best. 7. Separate water into hydrogen and oxygen. 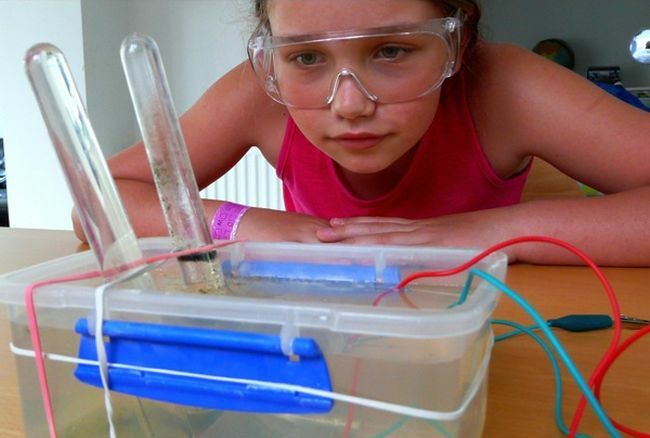 Use electrolysis to prove that water really is made up of hydrogen and oxygen. It’s a simple concept, but one that never fails to amaze. 8. Get your laundry really clean. Find out if all those laundry detergent commercials are really telling the truth with this 8th grade science experiment. Test their cleaning power on a variety of stains and fabrics, and analyze your results. 9. Build an infinity mirror. Experiment with optical illusions by creating a tunnel of lights that seems to stretch away into infinity. Learn about engineering and the physics of optics along the way. 10. 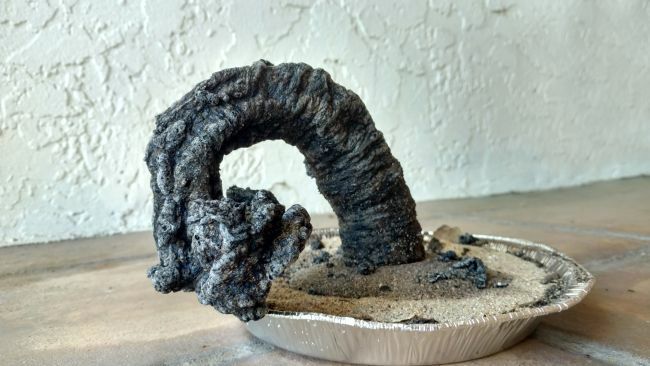 Grow a carbon sugar snake. 11. Generate a Lichtenberg figure. 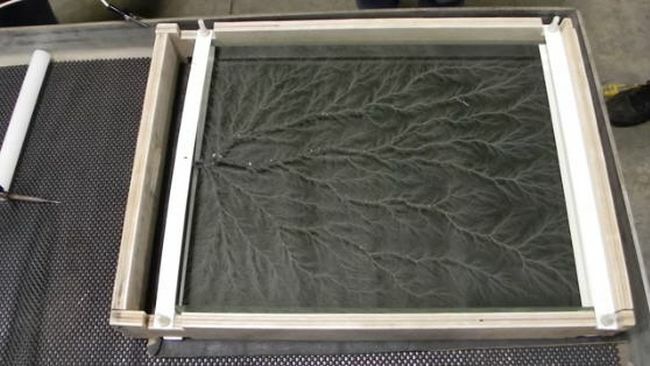 Lichtenberg figures capture the branching path of electricity as it travels through an object. You can make your own in a variety of ways, including burning it into wood or acrylic. 12. Assemble a spring scale. Apply Hooke’s Law to find out if the stretching of a spring can be used to accurately measure the weight of objects. 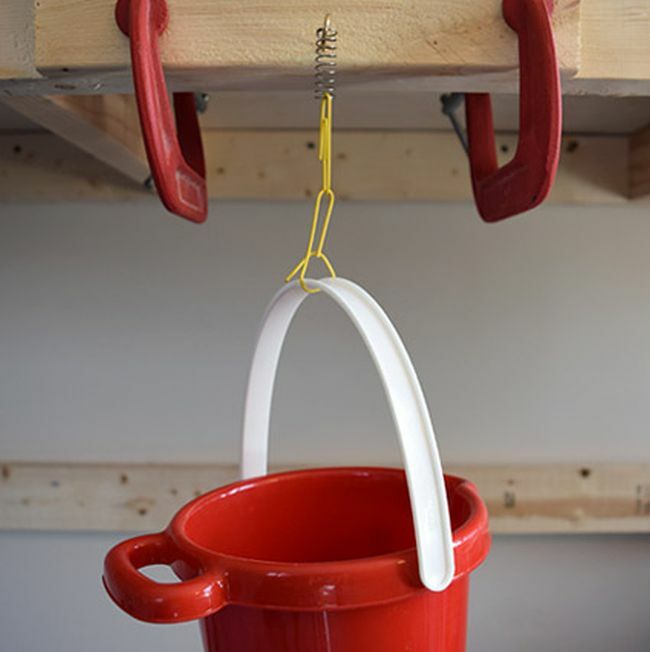 The materials are simple, but you’ll need patience and physics to calibrate a spring and use it to test weights. 13. Brew up some root beer. Who says science can’t be delicious? Plus, any experiment where you get to use dry ice is always fun (take proper safety precautions, please). This yummy project teaches chemical reactions and of course requires a taste test. 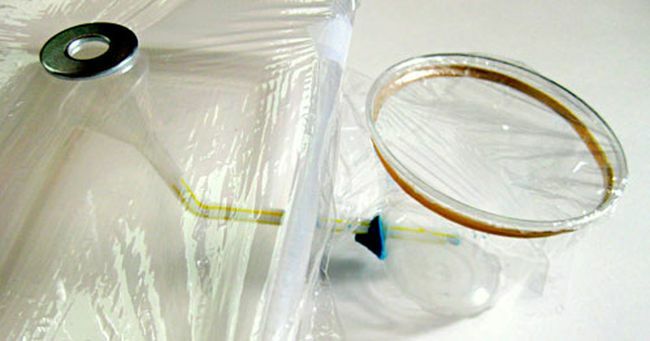 A student water testing kit opens up limitless options for 8th grade science experiments. 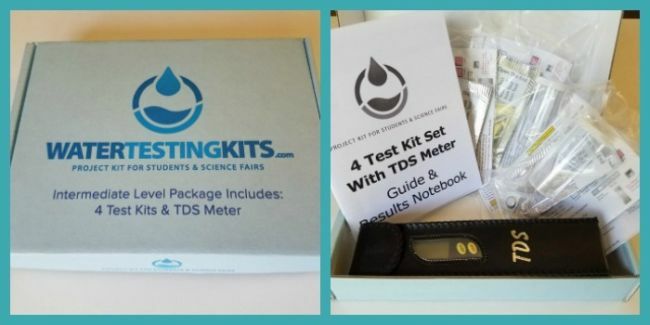 Test the water quality of local streams, swimming pools, or even your own tap. 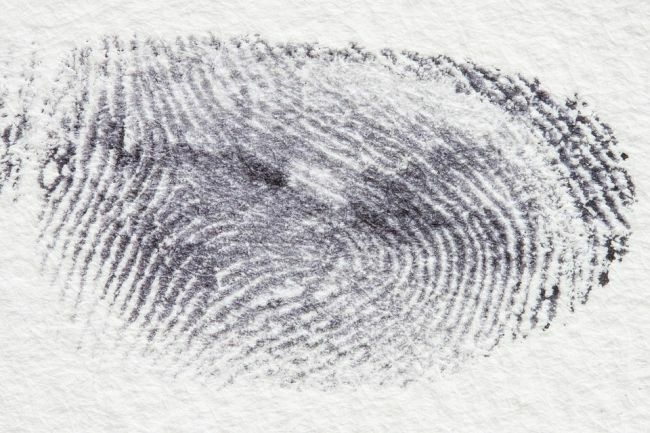 Budding forensic scientists will love this idea. Learn to dust for prints and even try a technique called “fuming” for tricker surfaces. See if you can compare prints and make accurate matches. 16. Extract bismuth from Pepto-Bismol. This is the kind of project that really makes you feel like a scientist. 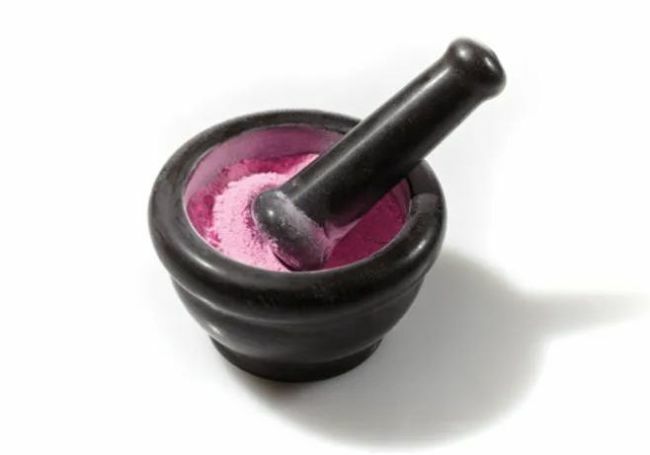 Grinding tablets with a mortar and pestle, filtering in beakers, heating over a bunsen burner… kids will need supervision and some special materials, but their inner chemist will love it all. 17. Make a solar desalinator. Clean freshwater is a valuable commodity. Construct solar-powered desalination devices with readily available materials, and find the most effective desalination methods. 18. Keep your hands warm. If you live in a chilly part of the world, chances are you’ve seen chemical hand-warmers for sale. In this 8th grade science experiment, you’ll make your own hand-warmer by harnessing the power of oxidation. 19. Explore symbiosis with nitrogen-fixing bacteria. Many plants depend on nitrogen for growth, but how important is it? 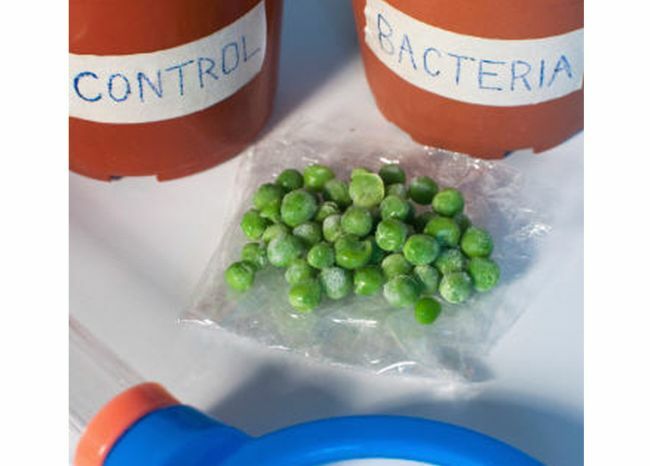 This science project compares the growth of pea plants with and without nitrogen-fixing bacteria. 20. Crash cars for science. This is a great class project for teachers, but it’s also excellent for an 8th grade science fair experiment. 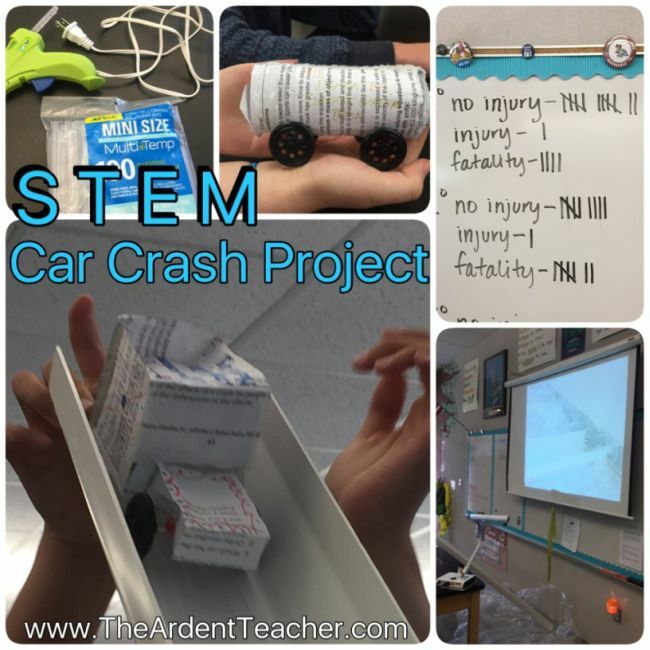 Build cars and crash-test them to learn the best methods of keeping passengers safe. 21. Power up homemade batteries. 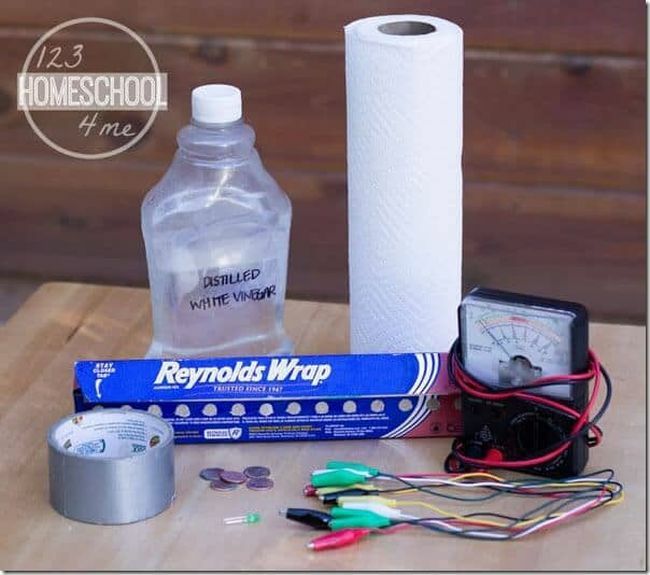 Building batteries is a classic science experiment for any age. Make it into a project by trying different variables and exploring just how much power you can produce. 22. Examine the connection between personality and memory. Do introverts have better memories than extroverts? This science project aims to find out. 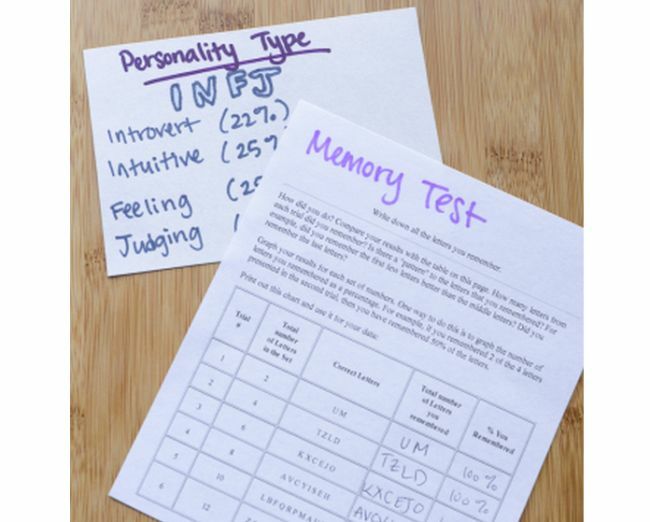 Round up some willing volunteers and administer the Meyers-Briggs personality test, then challenge your subjects with a memory test and compare the results. 23. Extract your own DNA. DNA is the blueprint of life, and you’ll be surprised at how easy it is to extract your own with a few simple supplies. Preserve it in alcohol in the freezer when you’re done. 24. Fuel a film canister rocket. 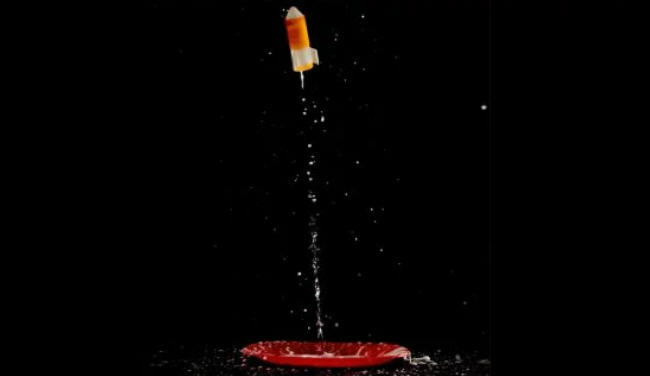 Fire a film canister into the air using the chemical reactions of Alka-Seltzer. Once you’ve mastered the basic process, experiment with different strengths of solutions and sizes of container to see how high you can go. 25. 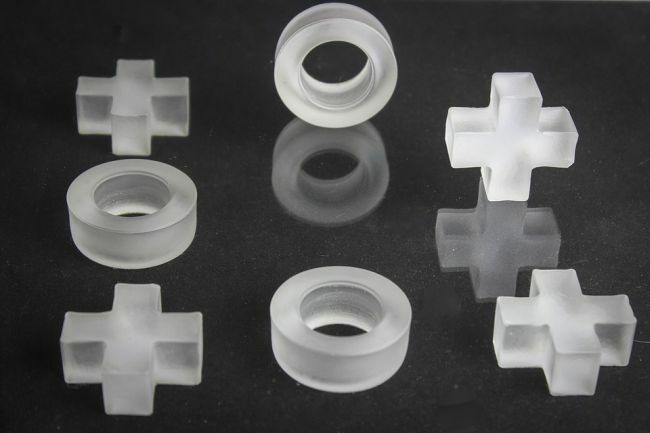 Discover the strength of interleaved paper. Paper seems smooth and slides apart easily, right? This experiment challenges that notion by interleaving multiple pieces of paper and testing their strength. This is an easy project with fascinating results. What are your favorite 8th grade science projects? Come and share in our WeAreTeachers HELPLINE group on Facebook. Plus, our favorite 6th grade and 7th grade science projects. Previous articleShould banks help government employees working during the shutdown?